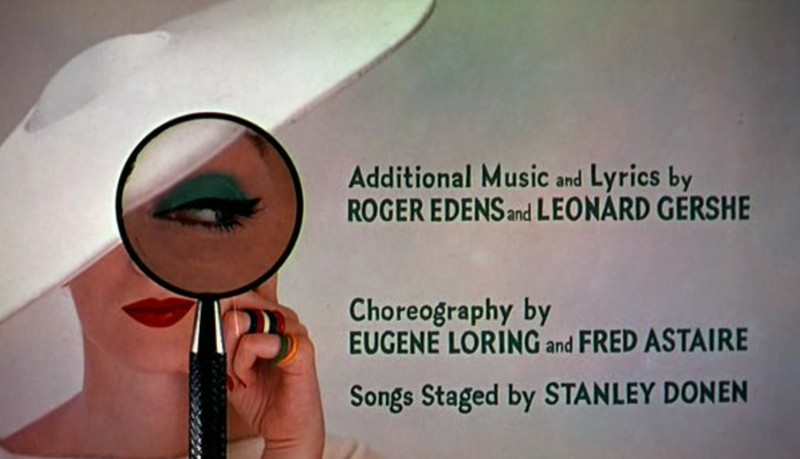 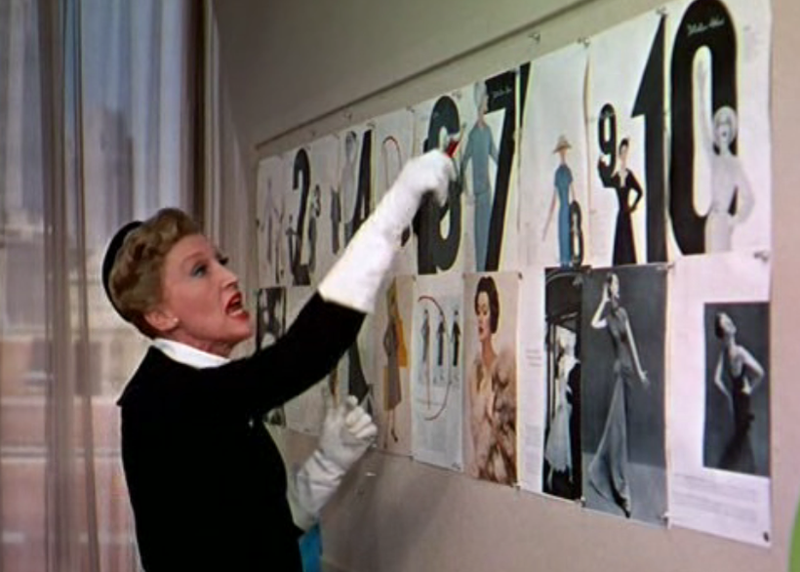 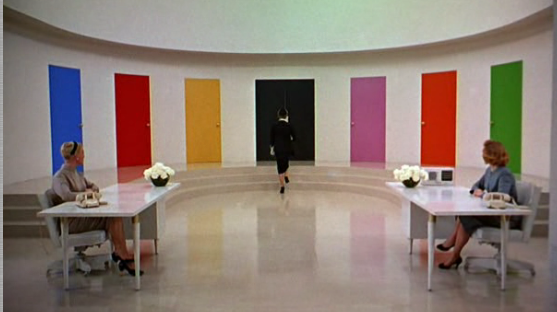 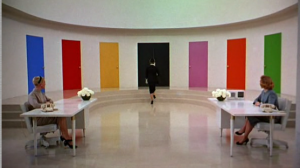 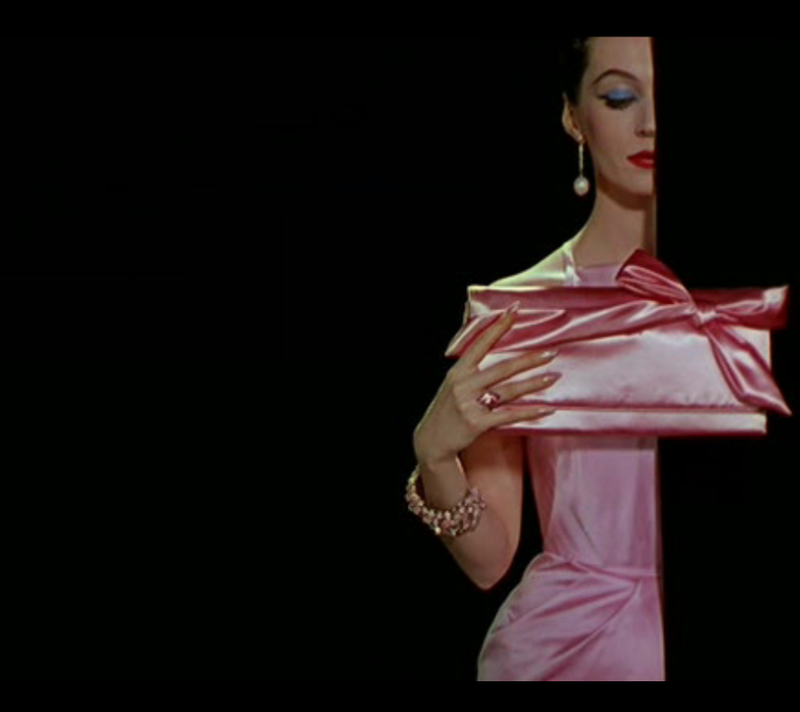 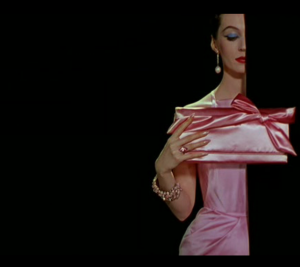 Yesterday, I saw Funny Face with Audrey Hepburn. 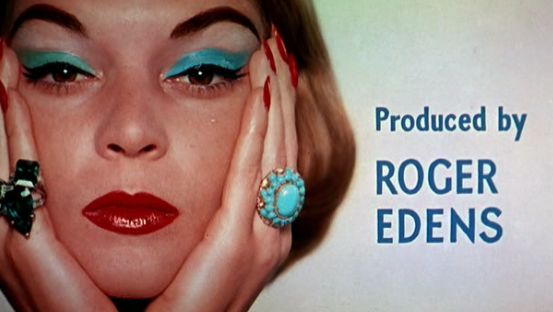 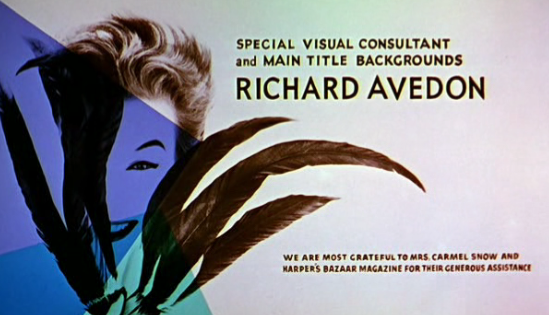 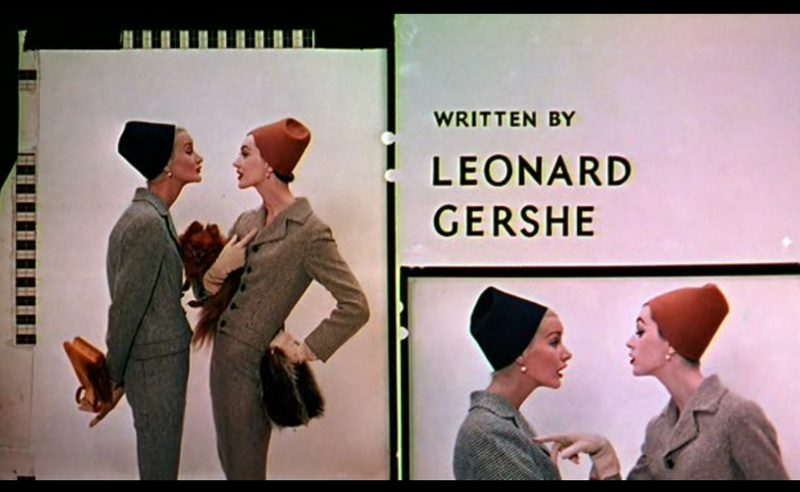 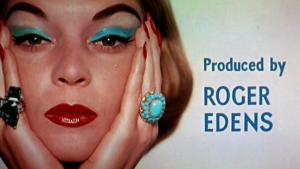 My brain was freakin' exploding with inspiration the title screens by Richard Avedon had me completely drooling. He was goin' real had on the rule of thirds.